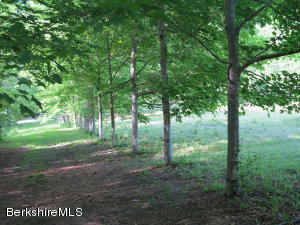 Beautiful Berkshire Home site! 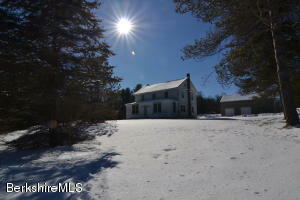 almost 4 acres with additional acreage available. a nice stream running through the property the culvert and driveway are in place. Some of the trees have been taken down so that you can see the potential views. The lot has been surveyed and perced. 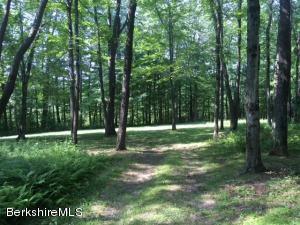 Beautiful wooded lot with stream and easy access. Surveyed & perc tested ready to build. Close to Richmond Pond. 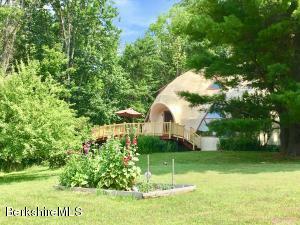 6.2 miles from Tanglewood and close to Berkshire County attractions. 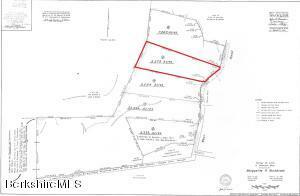 This parcel is 5.45 acres but you can also buy adjoining 13.2 acre lot for $140,000 total for both. 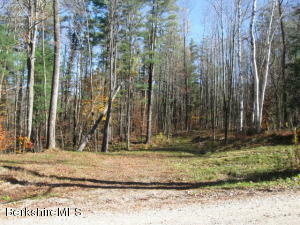 Beautiful wooded lot with stream and easy access. Surveyed & perc tested ready to build. Close to Richmond Pond. 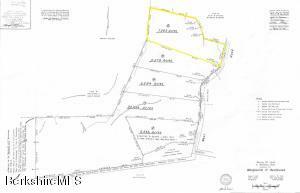 This parcel is 13.2 acres but you can also buy adjoining 5.45 acre lot for $140,000 total for both. Here is the place to build your Berkshire country dream home. 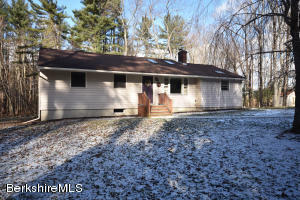 This lot has privacy and the Furnace Brook running through the property. 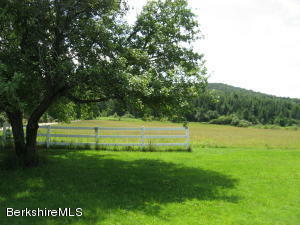 Be on a beautiful country road and close to all the Berkshire amenities. The seller owns the adjacent lot which is also for sale see MLS # 214802. The combination of the two provides for the perfect, private building lot at a very reasonable price. A savings discount offered on a combined sale of the 2 lots. 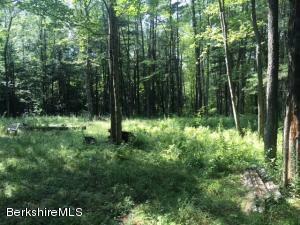 This lot may be the piece of the puzzle to complete your Berkshire dream home property! The seller owns the adjacent lot that is for sale as well (see MLS # 214802). The combination of the two provides for the perfect, private building lot at a very reasonable price. A savings discount offered on a combined sale of the 2 lots. Let's get started on your dream! Two building lots offered as a package. 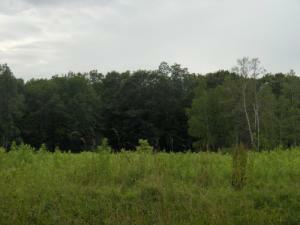 Open meadow settings of 2.03 and 2.49 acres make for one large estate lot or keep as stand alone lots. 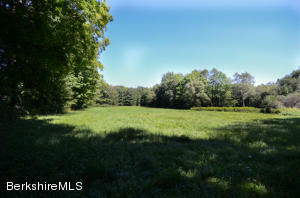 Located along quiet Dublin Road in the town of Richmond this large parcel is a mixture of open fields and dense woods. An excellent building site could be located far back from the road. 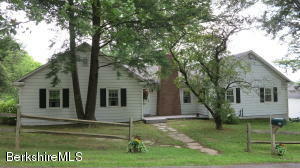 Lovely level lot, partially cleared with tree lined driveway for access on a quiet country road. Pastoral 6.132 acres. Convenient to Tanglewood and all local cultural attractions. 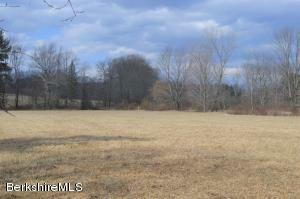 Build your dream home on this beautiful pastoral lot. It is south facing - perfect for solar. A seasonal brook runs along the edge of the property. 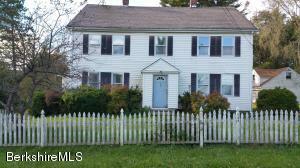 Set on a peaceful country road in the sought after Richmond school district. Just minutes away from Tanglewood and all the Berkshire attractions. 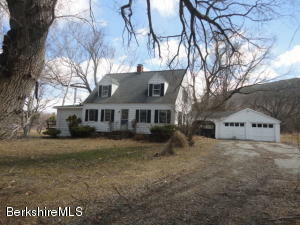 Large Cape Style Home that backs up to Apple Orchard. Home in need of TLC but the location is amazing. 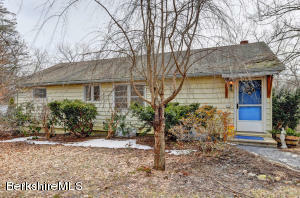 This home will need a new well and may not qualify for Conventional financing. 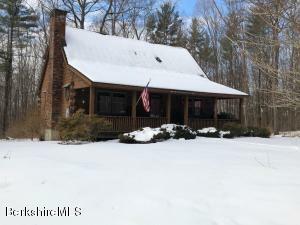 Privately situated on 2.5 A on beautiful Dublin Rd., this log home is a charmer....fieldstone fireplace, sparkling wood floors throughout, updated cherry kitchen with granite counters and stainless appliances, first floor bedroom & bath plus 2 large BRs and full bath on 2nd floor. Large wrap around deck, barn/garage with 2 bays and an unfinished 2nd floor for storage or finishing. Great spot, great house!